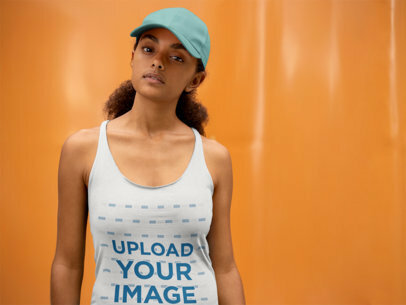 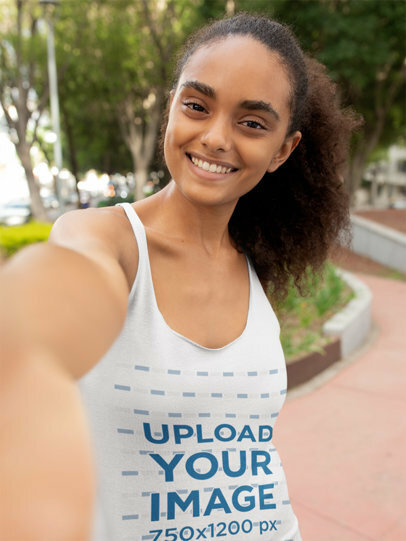 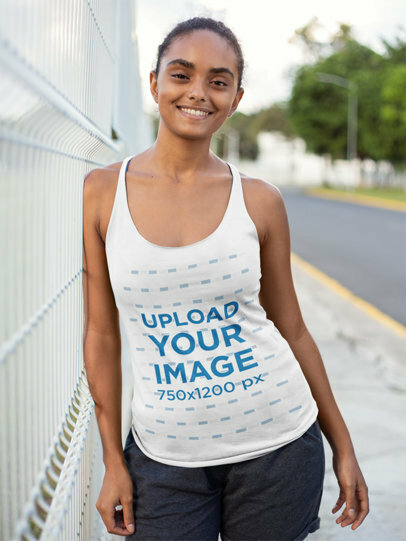 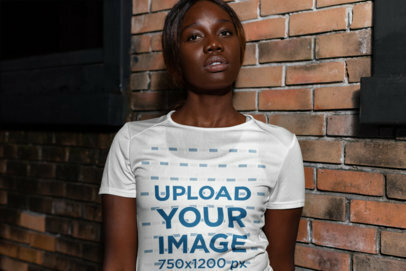 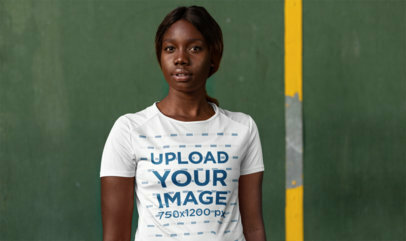 Create a cool visual of a woman wearing your design on a tank top with Placeit's mockups! 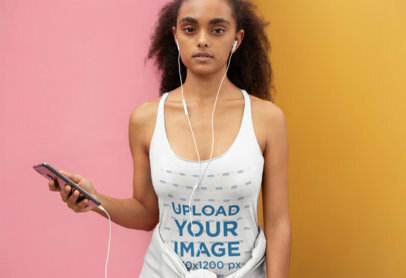 This one is a great choice if you want to show a more photorealistic version of your already awesome tank top design, start now and promote a tank top design with a visual that your customers will surely love. 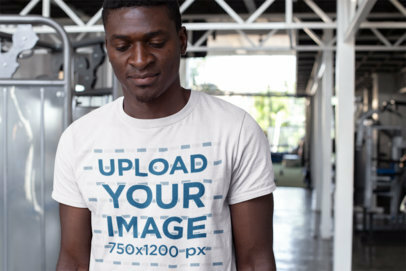 Make your revenue grow using beautiful mockups from Placeit! 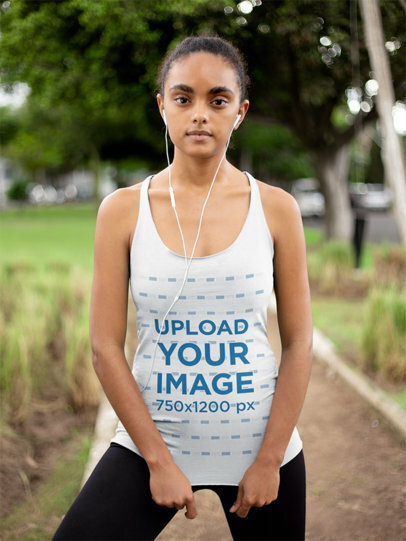 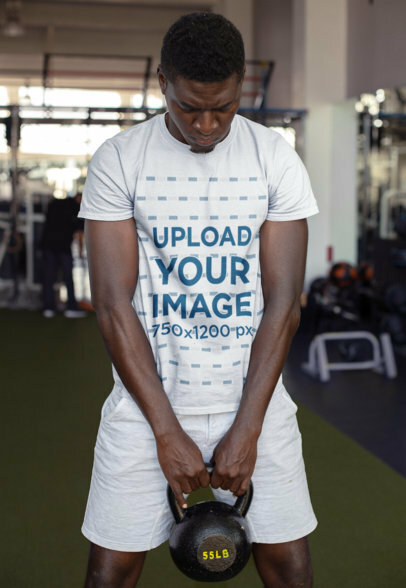 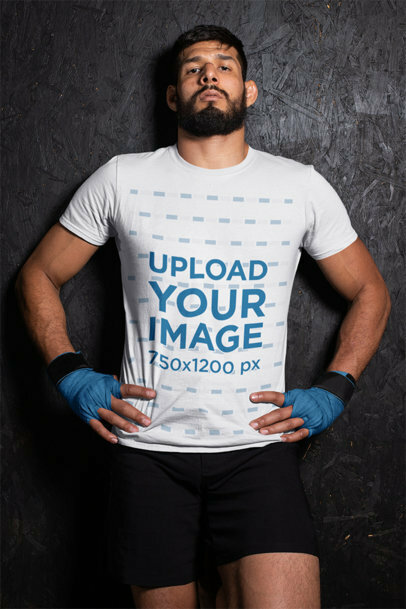 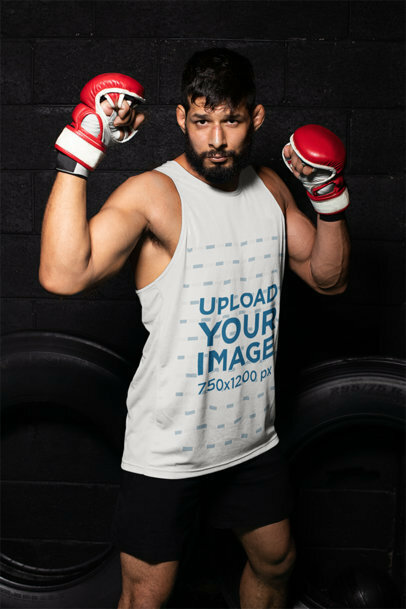 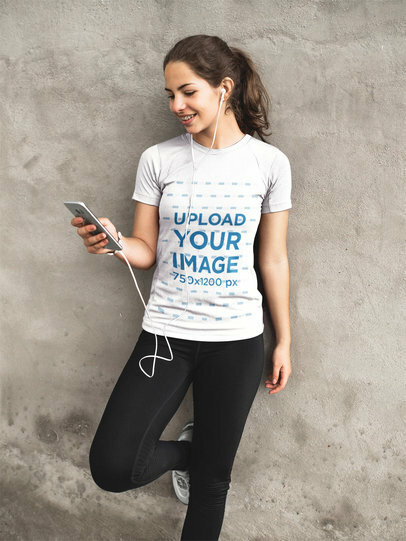 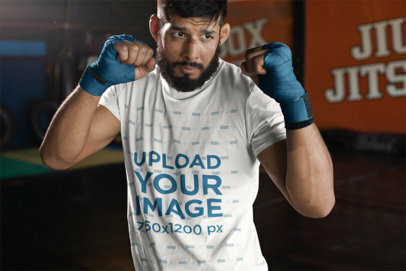 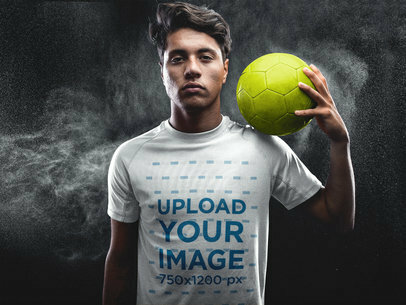 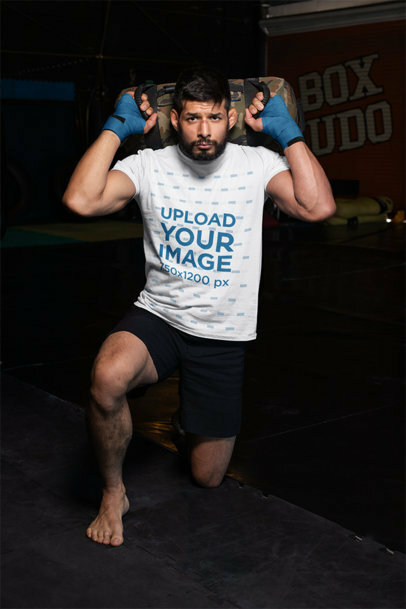 Create a cool visual to promote your designs for a tank top with Placeit's mockups! 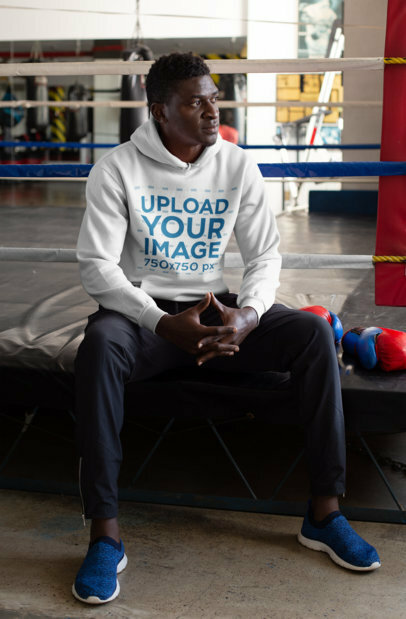 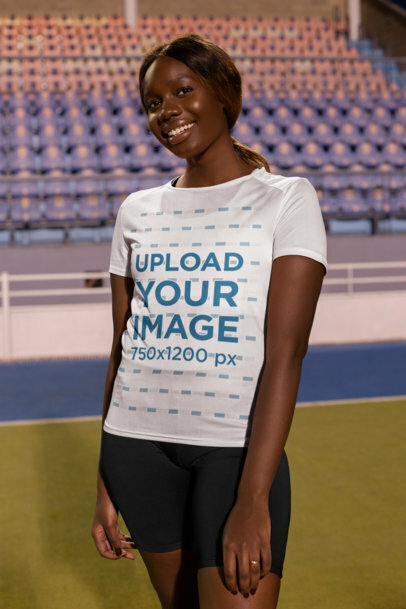 This cool image is an excellent choice if you want to display your tank top designs related to sports or running using a photorealistic and visually enticing image. 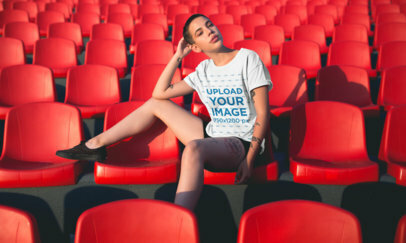 Start now using Placeit and make your revenue grow! 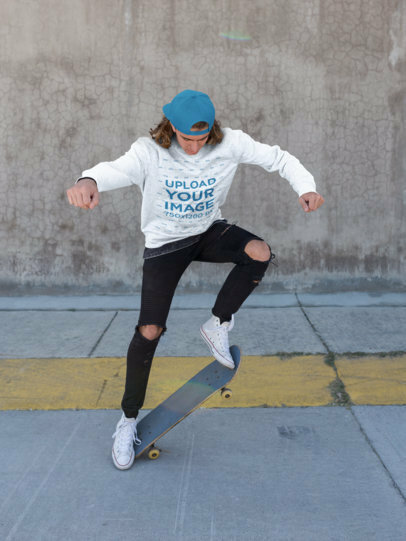 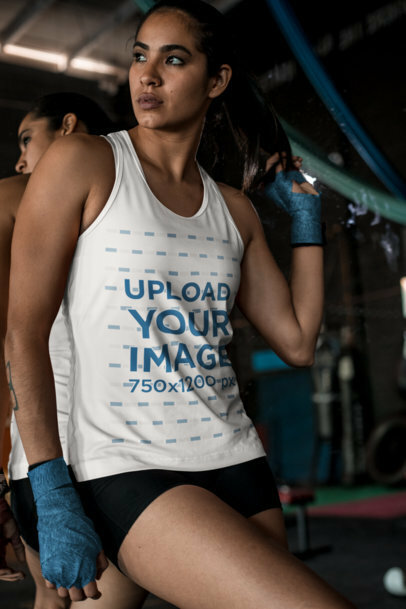 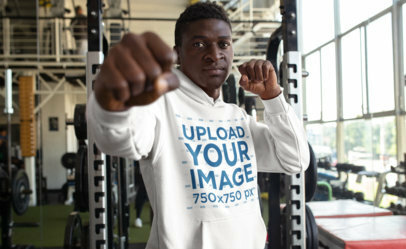 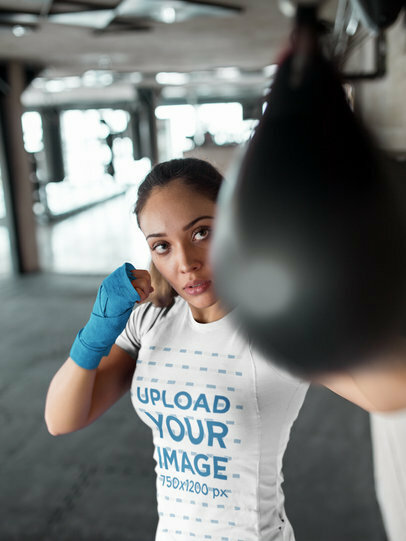 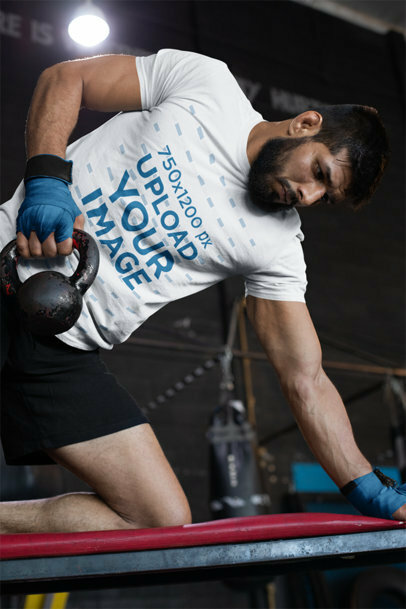 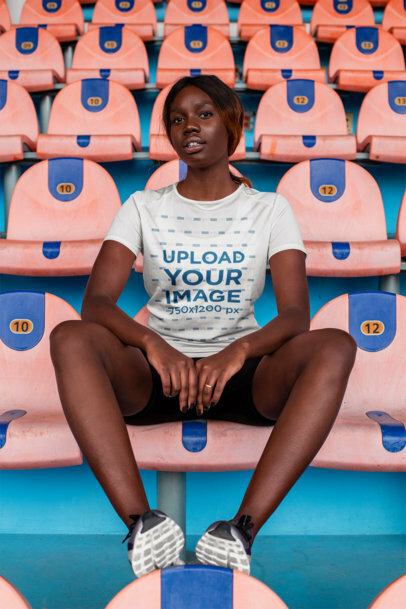 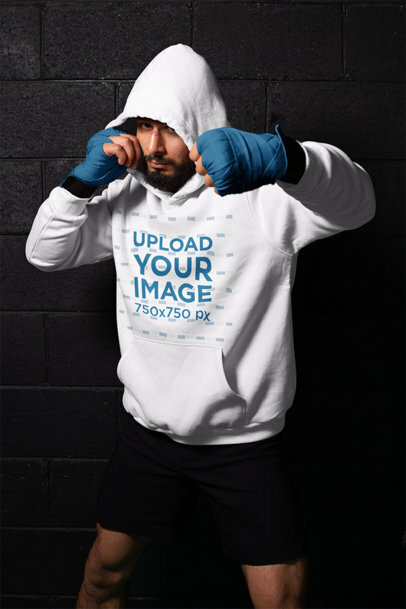 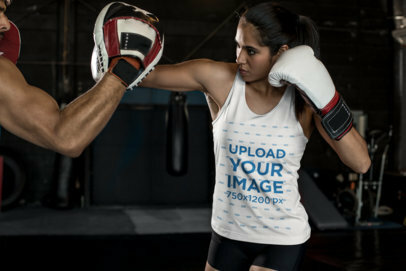 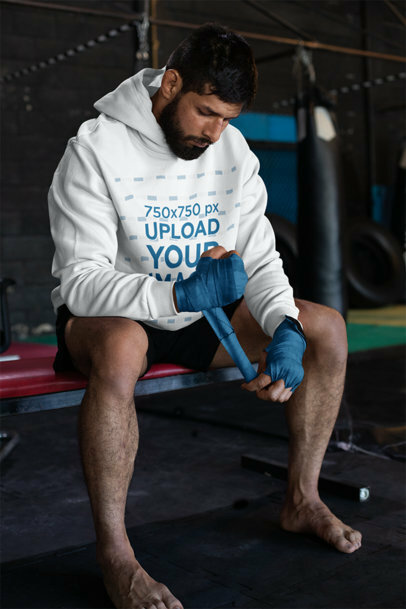 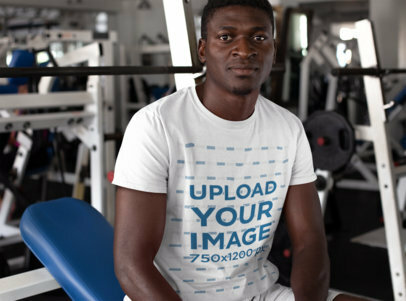 Create a cool visual featuring your sports tank top design with Placeit and watch your sales grow after showing your inspiring sporty shirt design in an equally motivating environment! 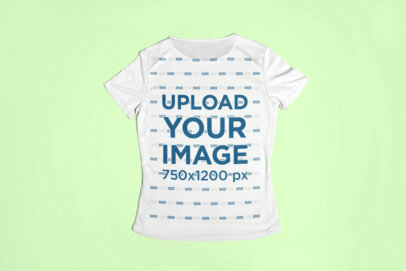 Knowing how the design will look like in real life is crucial for your customer to purchase your product. 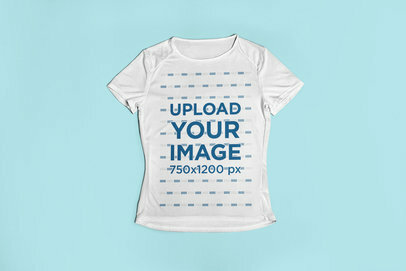 Use mockups from Placeit and make sure your customers are well taken care of. 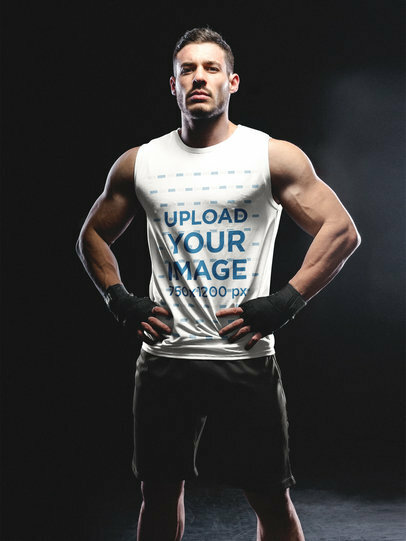 Create a cool visual to promote your latest tank top design with Placeit's mockups! 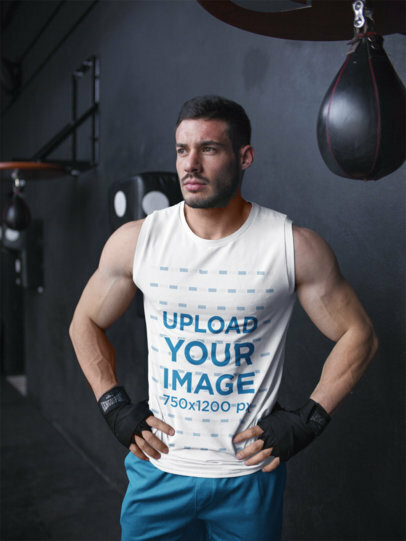 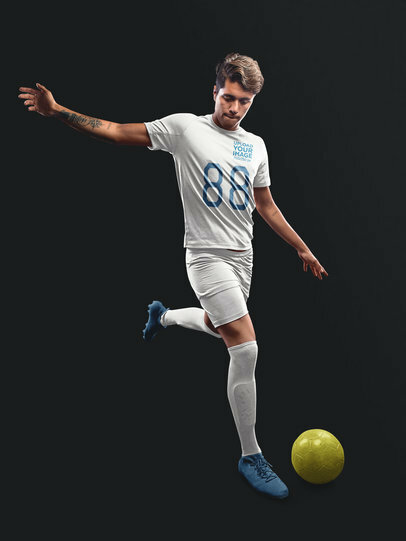 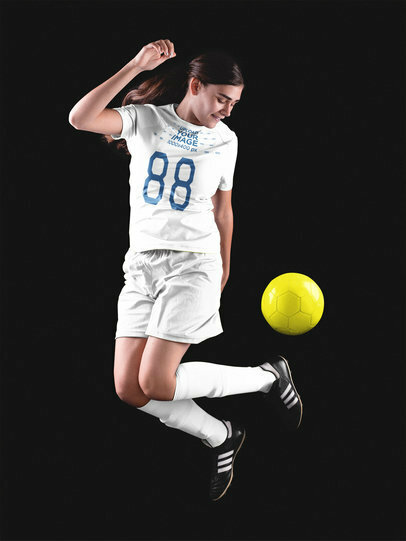 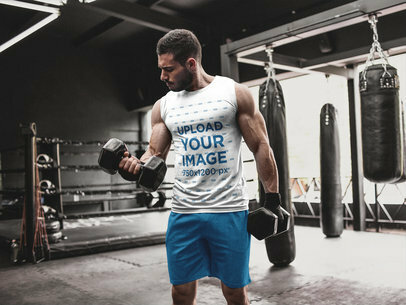 This one is an excellent visual that you should use if you are looking to promote your designs for a sporty tank top using a photorealistic image that your customers can feel attracted to. 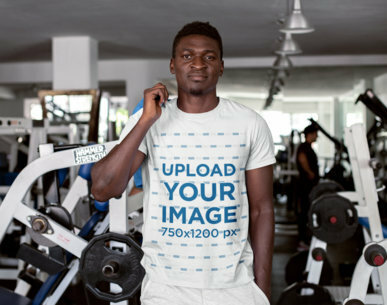 Start using mockup from Placeit and make your income grow with cool visuals!